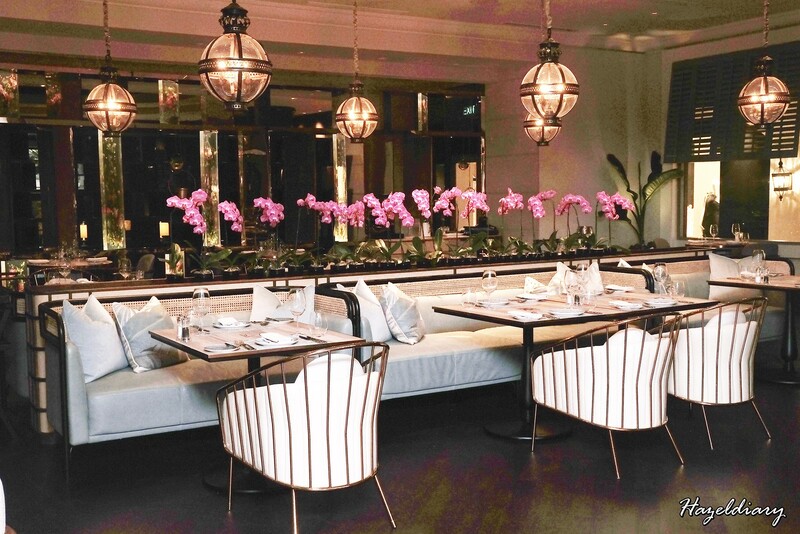 One-Ninety at Four Seasons Hotel Singapore has re-opened with botanical transformation. This restaurant space is poised to tease and please with its Asian twist on wholesome Provencal cuisine. 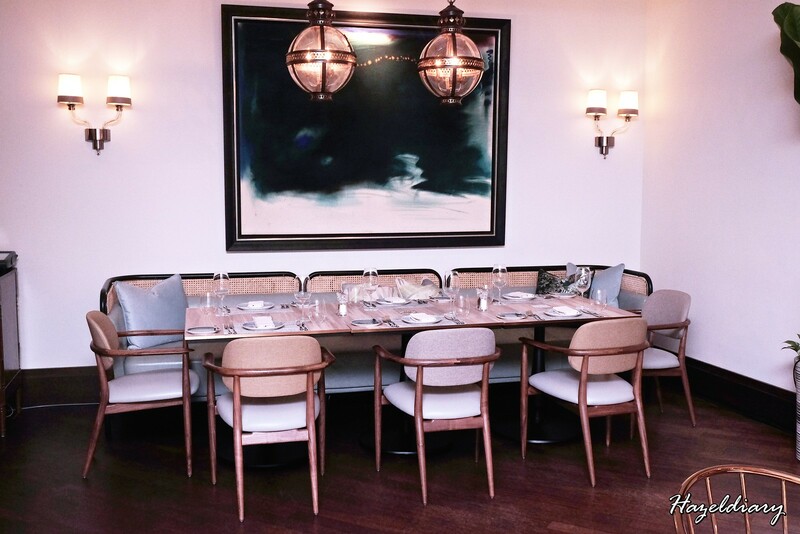 The heritage-botanical inspiration is an extension from the recent transformation of their hotel’s rooms and suites. Apart from the transformation, newly minted Restaurant Chef Kamarl John (previously from Four Seasons London at Ten Trinity Square) leads the culinary brigade. 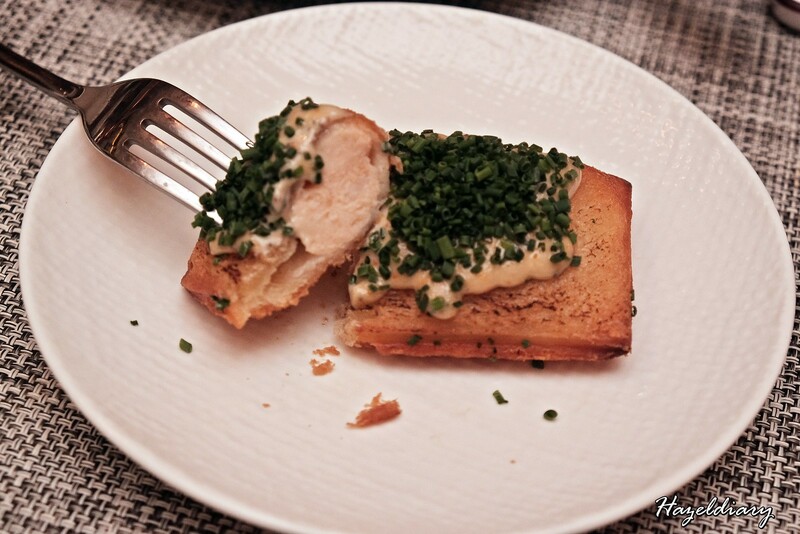 He was with Adrift by Michelin by celebrity Chef David Myers, in Singapore. We are so excited to check out some of the highlight dishes. 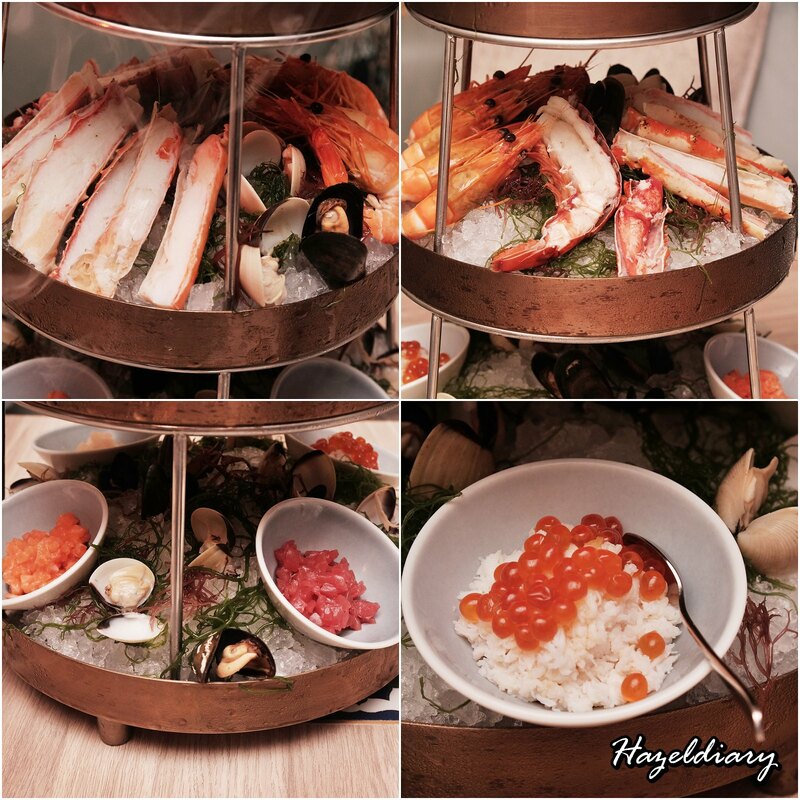 First, we have the Seasonal Seafood Tower for two S$78.00++. 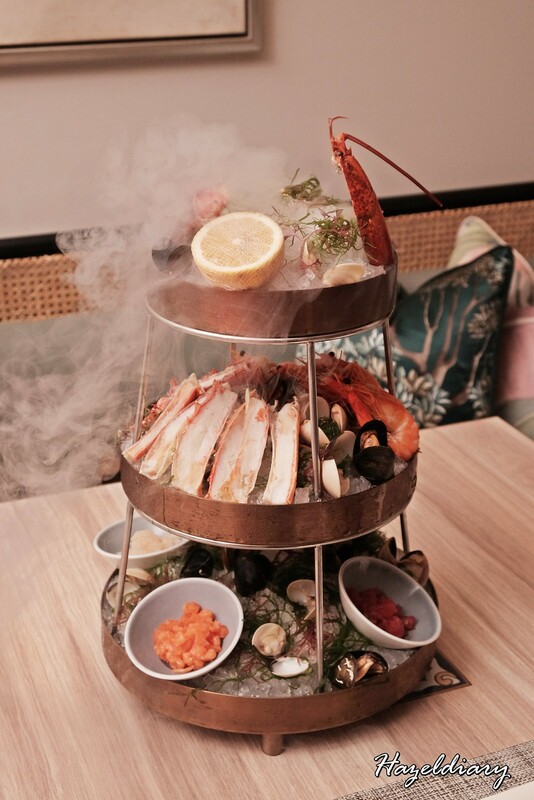 Fresh seafood includes maine lobster, king crab, mussels, spanner crab, scallops, prawns and tuna served with pouring of infused scents of dry ice onto the tower. 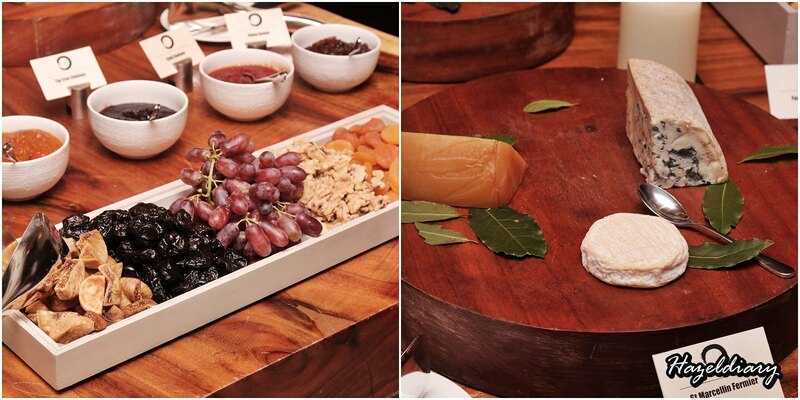 Highly recommend to try it with their house-made sauces – Calamansi Aioli and Young Ginger Vinaigrette. It was so good! 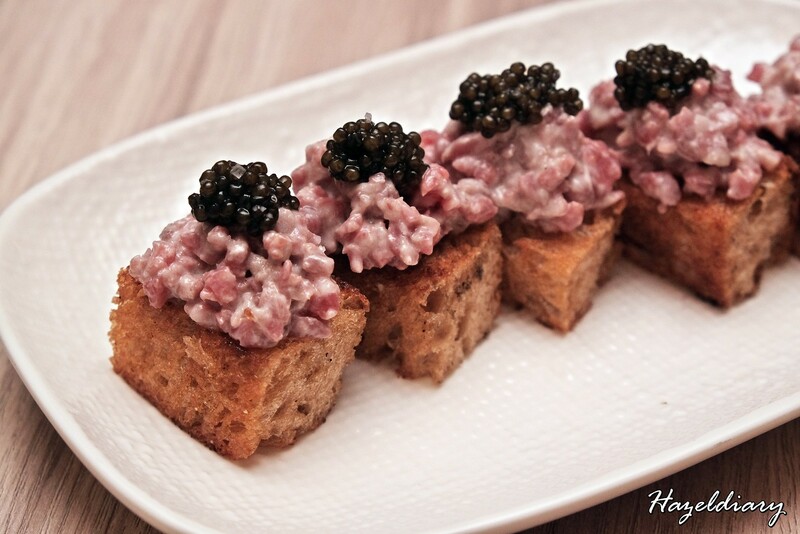 Diners can add on S$85.00++ for Ossetra Prestige Caviar, 30g. 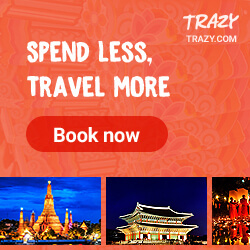 Also, enjoy 25% off when you order this from April to June 2019. This is available for lunch and dinner daily. Under the salad section, we had the Avocado salad S$18.00++. 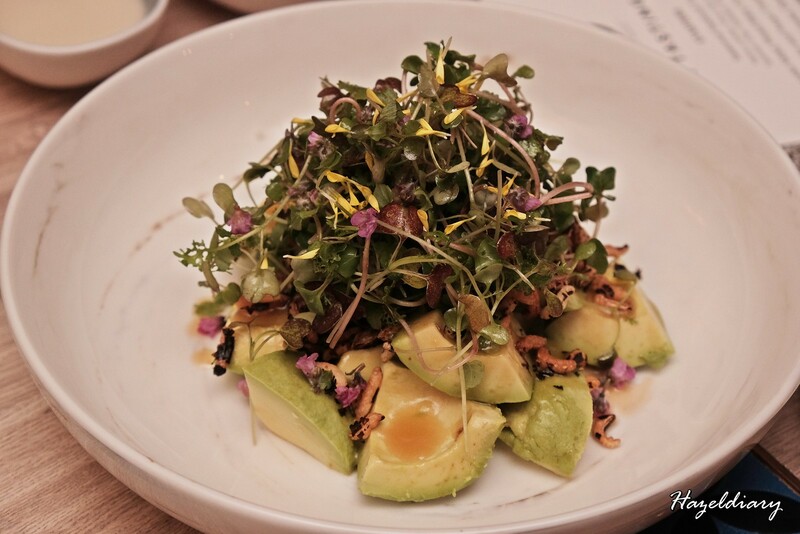 The refreshing salad consists of avocado, mixed baby cresses, miso dressing and crispy puffed wild rice to add on extra crunch. Next, Lobster and Prawn Toast with spicy tobiko S$8.00++ and Beef & Caviar with Dijon Emulsion that comes with 3 pcs priced S$18.00++. 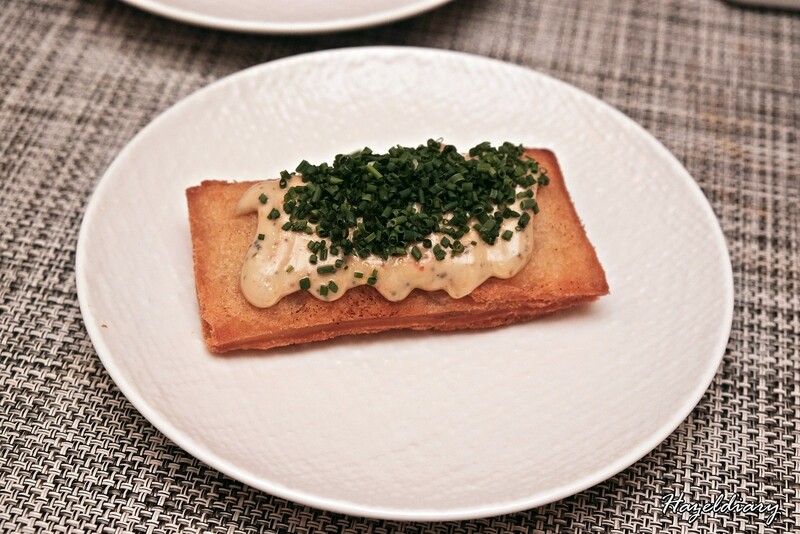 My favourite choice will be the lobster and prawn toast with spicy tobiko. The lobster and prawn flesh tasted chewy, sweet and spongy texture with high amount of protein that goes well with the crunchy spicy tobiko. 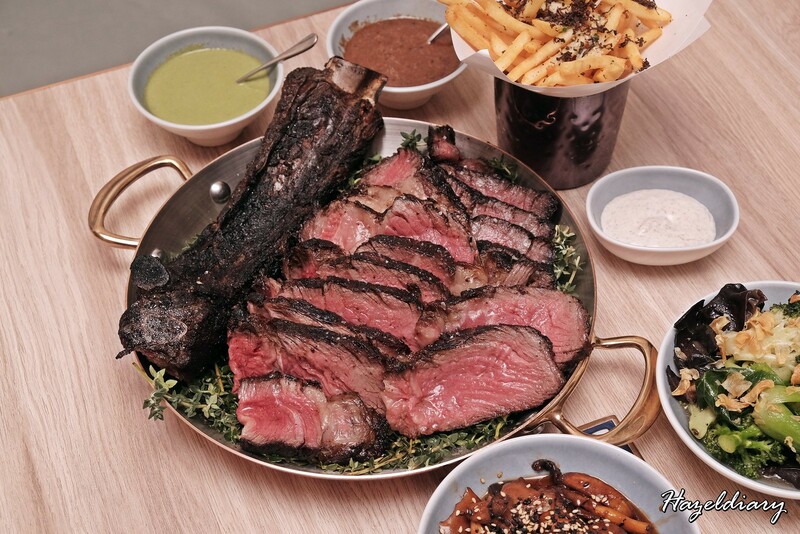 As for the mains, we tried the sharing Chargrilled Forty Day Aged Rib Chop, MBS 6+,1.2kg S$188.00++. This dish includes 2 sauces and 2 sides of your choice. Char grilled resulting in deep smokiness and flavourful. It is still tender from the dry-aging process I would say. Snapper Bouillabaisse, Spicy Daikon, Lemon Grass S$36.00++. 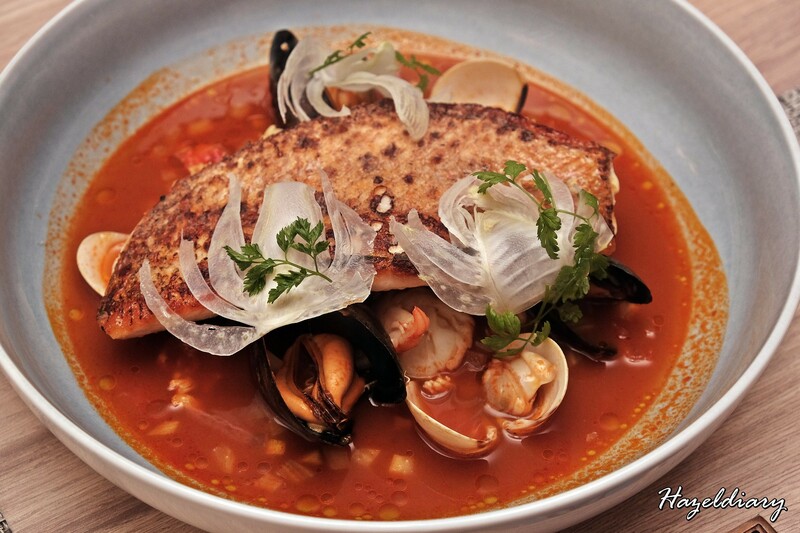 A traditional Provencal fish of market-fresh roasted red snapper served with clams, tiger prawns and Bouchot Mussels in a broth of potatoes, garlic, ripe tomatoes, herbs and spices including the highlight spicy daikon and lemon grass. 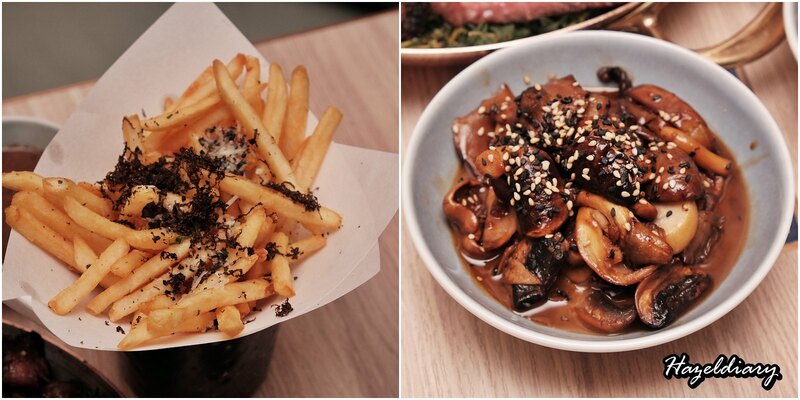 Comforting dish I would say with the umami broth flavour. 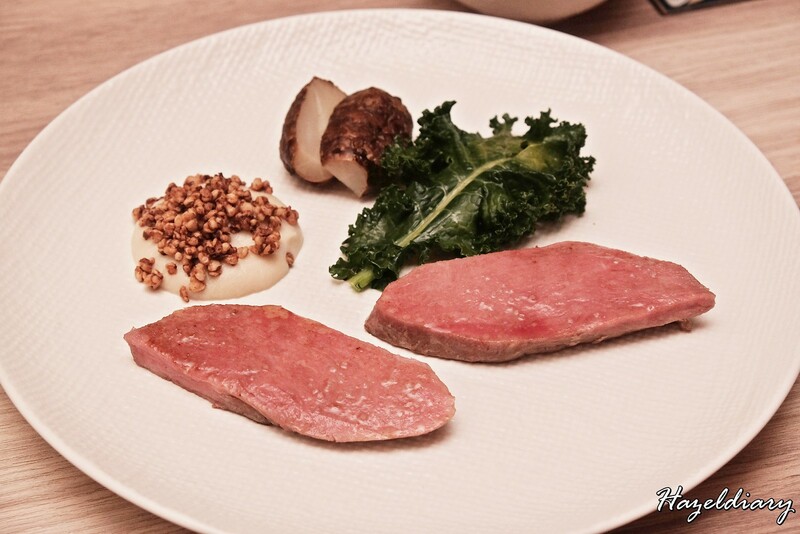 Iberico Pork Presa, Star Anise, Pineapple Chutney and Celeriac Puree S$42.00++. The Presa is a specialised muscle within the shoulder and it is said to be tender and juicy. It is a thick shoulder steak unlike any other. This is my first time trying medium-rare pork and it is quite rare to find it in Singapore. The sides include the sweet and sour pineapple chutney spiced with star anise and celeriac puree complement well with the pork steak. 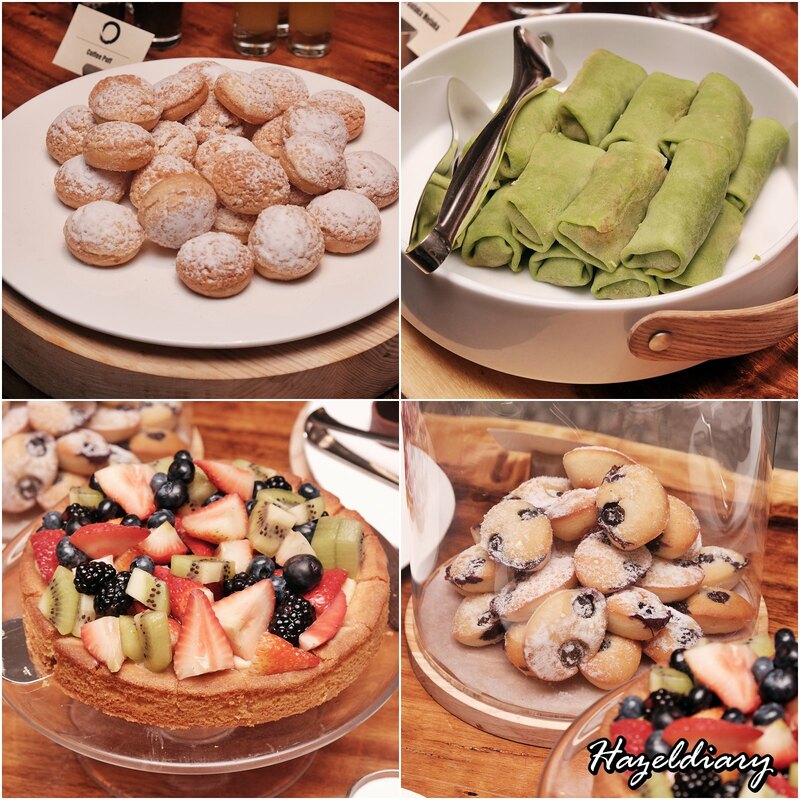 Apart from the A La Carte menu, buffet is available as well. 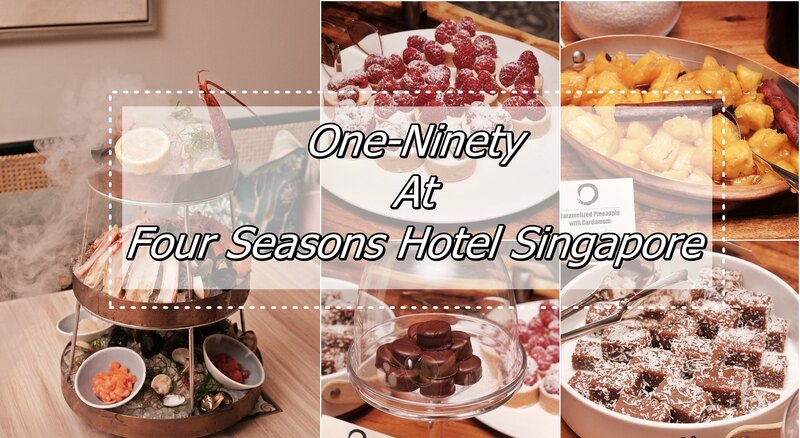 One-Ninety offers Semi-Buffet Lunch S$38.00++ and Semi-Buffet Lunch with Entrée S$48.00++. 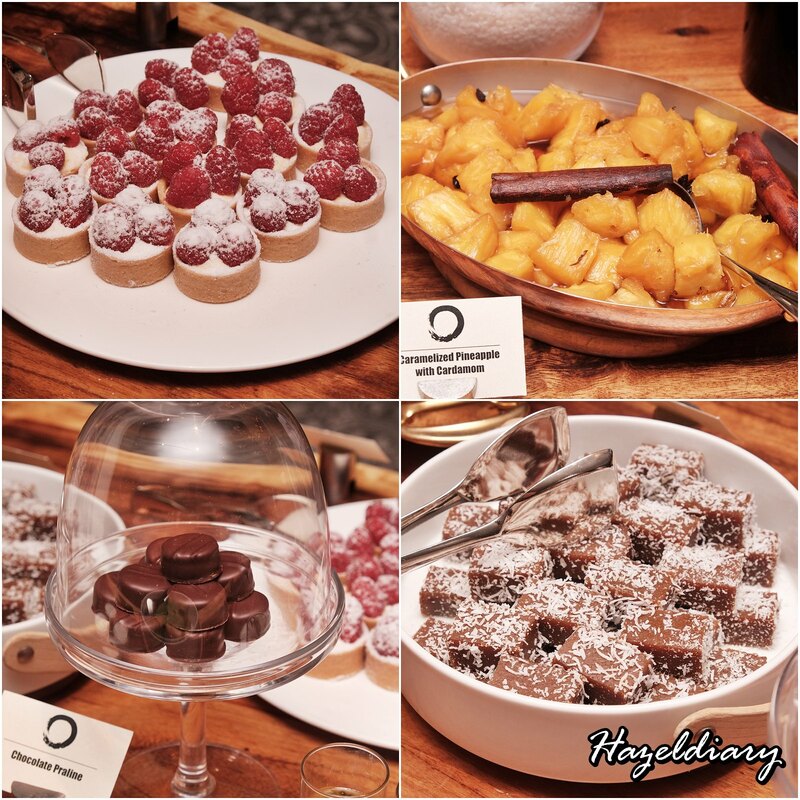 The buffet spread includes premium imported cheeses, modern and local twist desserts and appetizers. Sunday Semi-Buffet Brunch with Seasonal Seafood Tower and Entrée is also available at S$78.00++. Top up S$118.00++ with unlimited Ruffino Prosecco or S$168.00++ with unlimited Taittinger Brut Champagne. • 25% off Seasonal Seafood Tower, available lunch and dinner daily.